Bring your wallet, your girlfriends and your fabulosity to the Pampered Ladies Affair for the best boutique shopping in the Washington, DC area. Strut into the party on our red carpet, get your photo snapped by our paparazzi and dance from vendor to vendor all while sipping on custom cocktails and nibbling on delicious hor' doeuvres. Join us Saturday, April 9, 2016 from 1 - 5pm at the Harborside Hotel (6400 Oxon Hill Rd, Oxon Hill, MD) 18 & Over! Advance tickets only, no cash ticket sales at the door. 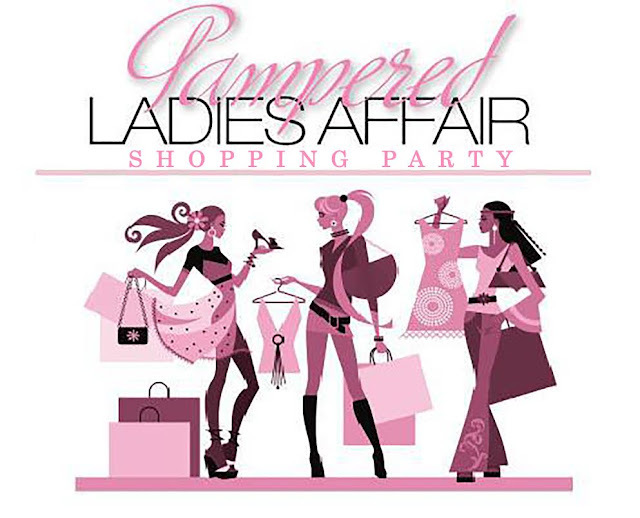 WHEN: Saturday, April 9, 2016 1 p.m. - 5 p.m.
Vendor/Exhibitor Opportunities Available: Of all consumer purchases, women are responsible for 83%, that averages about 3.7 trillion dollars in spending. Companies that aggressively target women consumers report significant revenue growth, wouldn't you like just a little piece of that? You know these ladies are ready to spend and you know you should be there! Click here for your vendor/exhibitor application!